When reading about historical events I am struck by how often the same issues come up again and again. It seems as though each generation has to rethink certain issues in relation to current conditions. I am currently reading a biography of Andrew Jackson – American Lion by Jon Meacham. In 1830 several southern states were highly annoyed with a recently passed tariff which they felt unfairly penalized them. The southern states initiated a heated debate in the Senate over the issue of nullification. Nullification, in United States constitutional history, is a legal theory that a state has the right to nullify or invalidate, any federal law which that state has deemed unconstitutional. 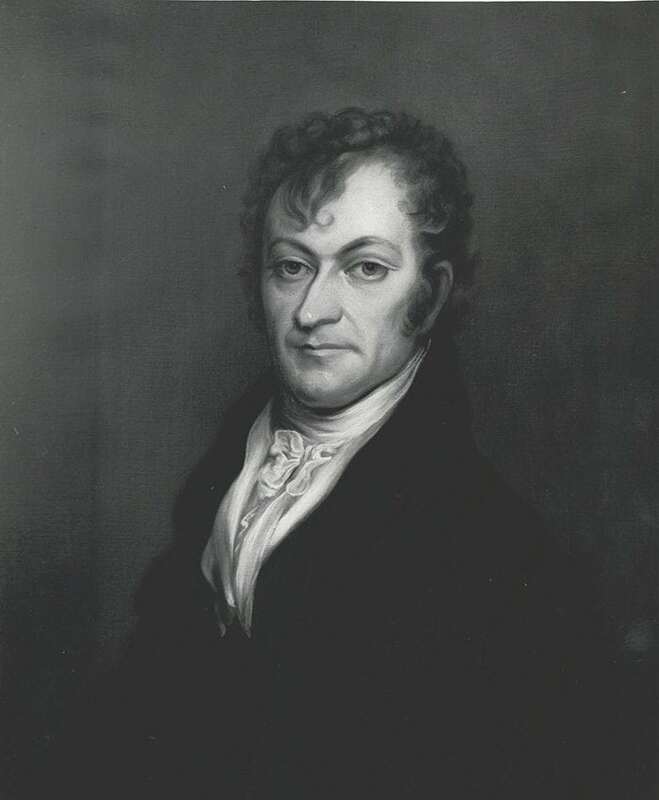 One of the speakers in the Senate was Edward Livingston from Louisiana. The following is taken from the book American Lion. His speech from 1830 is spot on in describing our current political discourse. It seems to me that Livingston's speech could easily appear as an editorial in a current edition of a major newspaper with little or no editing. But Livingston saw virtue in the discursive debate. "For my own part, I think the discussion may be turned to useful purposes," he said. "It may, by the interchange of opinion, increase our own information on all the important points which have been examined, while, not being called on for a vote, we may weigh them at leisure, and come to a conclusion, without being influenced by the warmth of debate." But he also knew that, too often, these points were made with exaggerated invective. Superlative followed superlative. Competitive by nature, the politicians of the Senate each wanted to make his own words live longer than the previous orator's, their own images linger a greater while. The cost of partisanship for partisanship's sake — of seeing politics as blood sport, where the kill is the only object of the exercise — was, Livingston said, too high for a free society to pay. Differences of opinion and doctrine and personality were one thing, and such distinctions formed the natural bases of what Livingston called "the necessary and.. the legitimate parties existing in all free Governments." Parties were one thing; partisanship another. "The spirit of which I speak," said Livingston as he argued against zealotry, " … creates imaginary causes and magnifies real causes of complaint; arrogates to itself every virtue– denies every merit to its opponents; secretly entertains the worst designs … mounts the pulpit, and, in the name of a God of mercy and peace, preaches discord and vengeance; invokes the worst scourges of Haven, war, pestilence, and famine, as preferable alternatives to party defeat; blind, cruel, remorseless, unprincipled, and at last frantic, it communicates its madness to friends as well as foes; respects nothing, fears nothing." Hyper-partisanship divides the world into either yes or no, when shades of grey abound. I think our populace needs some training in rhetoric..since few things are naturally black or white. // A side note…Before I went to visit the Alhambra late last year, I read Washington Irving’s “Tales of the Alhambra” with joy since he had actually lived inside the palace for several years. Irving apparently wrote Livingston, the Secretary of State at the time, several dispatches on Continental conditions. I was dismayed to learn that Irving was a good friend of Andrew Jackson..